There’s no countering the impact technology can have, whether it's a small or big job, it's all easier with technology. Investments in technology, whether CNC or standard equipment, can help shape a woodworker's success, no matter the marketplace. Premier EuroCase, Denver, CO — A full service panel processor “Premier’s success comes from our ability to maximize our manufacturing capabilities and leverage our investments in technology that addresses emerging industry trends,” says Founder and President Andy Wilzoch. He notes the development of Reflekt high-gloss acrylic product line in 2013, directly correlated to the firm’s 28.0% increase in sales in 2014. Additional technology advances in 2014 include a second Homag laserTec edgebander and Bargstedt IntelliStore which, “immediately increased our productivity, resource efficiency and optimized material accuracy,” Wilzoch says. 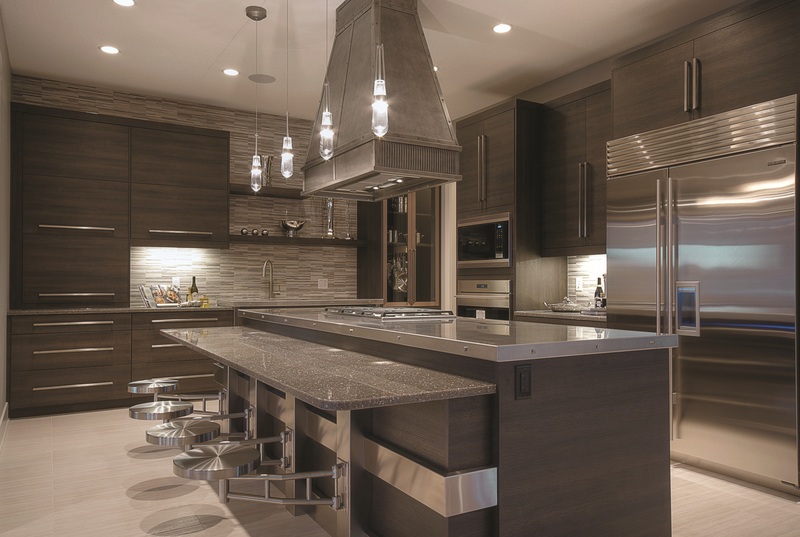 Superior Cabinets, Saskatoon, SK — A dramatic transformation to improve productivity continues to spur sales at Superior Cabinets, which marks 35 years in business this year. An influx of technology and lean manufacturing have helped the firm significantly improve its turnaround time on orders. “The last time we produced 25 kitchens per day was in 2008, which took 400 people and 16 weeks to get it installed into the house. Today it takes 300 people and we install it in six weeks, guaranteed,” says President and CEO Scott Hodson. In 2014 the firm added a Homag panel saw, a Cyclomix and barrel drum crusher at the 57,000-square-foot plant. More is being added this year, including a Homag continuous case clamp and drill and dowel machine, Cefla Mito K finishing line and a major logistics project. Millwork 360, Tampa, FL — Technology and training have helped spur the mouldings, door and millwork firm to 25.2% sales growth in 2014. Millwork 360 offers more than 5,000 standard moulding profiles, a full line of interior doors, as well as custom interior and exterior doors. To aid production says General Manager Mike Williams, the firm has made numerous equipment investments, including: a Weinig 6-head CNC moulder, RFS ProTech laminating press, Orbit thin-cutting frame saw, SCM shapers and a sliding saw, a PMK cope machine, Northtech straight line and upcut saws. “We continue to hire and train excellent employees who have the desire to improve their skills and value,” Williams adds. Millwork 360 also added a 401K plan and 100% company paid health insurance plans based on tenure. TC Millwork, Bensalem, PA — Innovative and forward thinking, the store fixture and caseworks firm invests in new technology and product development. At the 430,000-square-foot plant, “Our services include design, engineering, manufacturing and installation,” says Art Kubach, who co-owns the firm with his brother Dennis. To enhance the production capabilities, TC Millwork recently added a Brandt airTec 1600 hot air edgebander. “We are very excited about this acquisition. For us it was the last piece of the puzzle in offering the best in panels,” Kubach said. 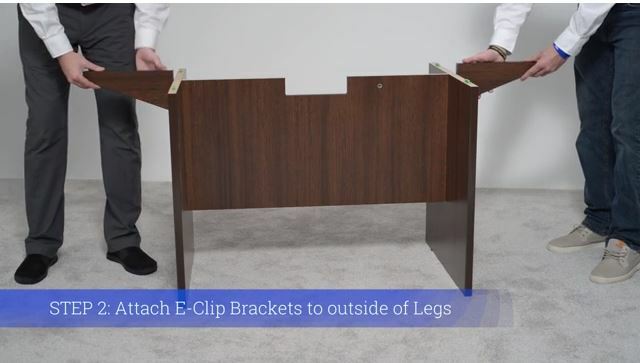 “We had been interested in utilizing the zero-edge technology but weren’t sold on a laser because of the expense and the fact that laser edgebanders can be high maintenance. Within the last year, super heated hot air systems offered another option,” he says. Long hours and dedication, plus some new technology, helped the millwork and stair maker’s sales grow 33.3%, says Jason Barton, co-owner. Along with the 6-head moulder, knife grinder and dust collector purchased in 2014, the company looks to add a 5-axis CNC router, end matcher and gang ripsaw this year. The purchase of a profile sander for detail work on cabinet door panels helped improve productivity at the components firm, which saw sales grow 5.3% in 2014, according to Roger Phipps Sr., president and co-owner. 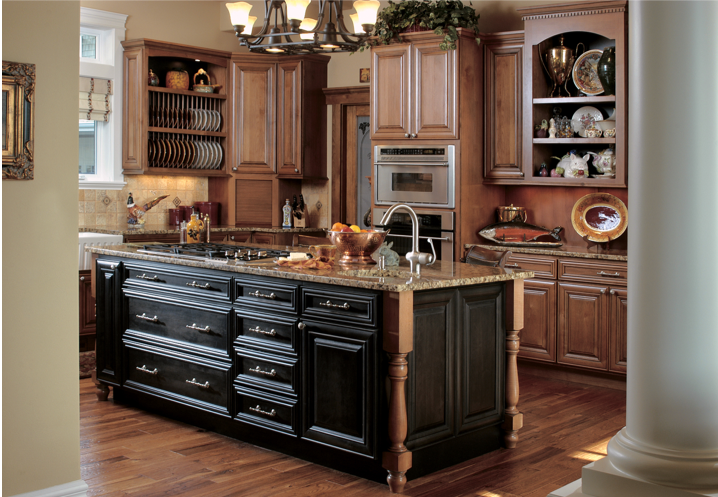 The firm specializes in traditional-style custom cabinet doors. Vice President Kim Nguyen attributes automation and advance process in manufacturing for helping the cabinetmaker’s 2014 sales rise 14.3%. Purchased last year were: door machines, a dovetailer, widebelt and brush sanders, a gang rip, upcut optimization, and a flatline finishing system and oven. Continuing to add equipment, 2015 plans call for a veneer press, panel saw, vertical CNC machining center, sanders and finishing pumps. The lumber producer continues to tool up its flooring line. Key items like a rip line and Apex System tooling have aided product consistency at the high-tech plant. 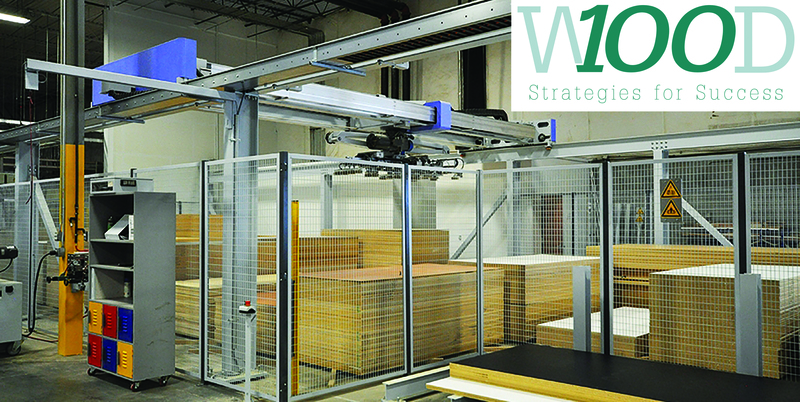 A contract finisher of panels and millwork, the firm added a robotic finishing line at its second facility, a move which helped grow sales 31.8%. Owner Flori Grottoli says Cavalieri uses coating lines, robotic coaters and manual finishing to achieve its high quality. Plans call for adding a polyurethane coating line this year. “We believe in keeping current with cutting-edge technology and adding space and equipment to our facility is an excellent way to do that,” says Kirk Vetter, executive vice president & general manager. Among the items added with the architectural woodwork firm’s recent expansion was a Heesemann sander. Along with CNC machinery, mixed with handcraftsmanship, the furniture maker has begun utilizing 3D printing to produce some of its parts, most notably in the Carbon chair. Owner Scott Bennett has said he will continue to look for ways to utilize the technology in his products. Following its move to a new shop, the components maker added equipment, including a TigerSaw 1000 which replaced manual cutting. Since adding the TigerSaw, the firm has also upgraded the upcut saw and TigerStop in the panel operation, enabling the parts program to be downloaded from the office, says Dustin Whisenant, who owns the company with his dad, Earl. The architectural millwork firm says since installing the IntelliStore automated material handling system, time and labor has been reduced. The company also uses 3D, BIM and CAD software along with other high-tech equipment. Outclassing the competition is nothing new for this medical and educational caseworks manufacturer. It recently invested in a TigerSaw 1000 to optimize and improve the yield on its lumber. Other workhorses in the shop include Biesse and Holz-Her CNC routers, Biesse Selco and Holzma panel saws and Stiles Homag and Holz-Her CNC edgebanders. At the 45,000-square-foot plant, the custom woodworking firm makes cabinetry and millwork as well as custom furniture. By using diamond tooling, purchased from Royce//Ayr, General Manager Daniel Toto says the firm has been able to reduce the need for sanding. “Technology is very important to our overall production, both at the machine and process levels,” said Melissa Reinhart, marketing manager at the facility which makes doors, windows and other products for greenhouses. Recent investments include an ERP system and SCM CNCs for machining the mixed media. The picture frame maker says the reverse-side nesting engine in its Alphacam software allows it to cut both sides of the MDF on the Weeke CNC, and factors heavily into the firm’s efficiency. The company cuts about 33,000 square inches of MDF each day and turns out a batch of about 100 custom frames daily.